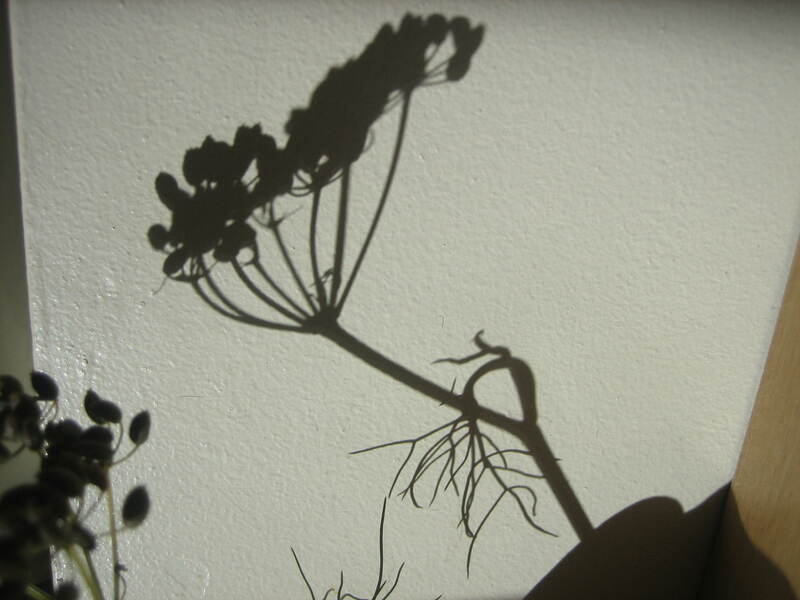 Over the cycle of a year, starting in October, a new group will be beginning to explore our relationship with the natural world, in creative, experiential ways. We are calling these explorations, Wild City Retreats. Various traditions have called the natural world the “second book of God”, but how are we reading this book, when we live in the CITY? October to me is the crowning glory of autumn, the final harvest and the dropping of next years’ seed. Students have returned, and many of us still see this time as a time of new beginnings. The commercial world is beginning to gear up to Christmas, far too early for most of us. The cycle of the Celtic year is ending and we can learn from their consciousness of what is dying, sleeping or being laid to rest, before the cycle starts once more in November. To start with, during October, we will look at journaling, collecting objects and images, to begin honing our senses to changes in the world around us, in our work and on our doorstep. The course will be a combination of learning, going outdoors, creative work, reflection and prayer. We will look for an intentional spiritual path, starting from the Christian tradition, which increases our awareness of ourselves within the cycle of the seasons and the earth. The seasons are reflected in traditional, and not-so-traditional, patterns of worship and the practices of our spirituality, however this is defined. Consciously attending to the seasons can offer direct experiences and insights, but also metaphors for us through which God might speak. 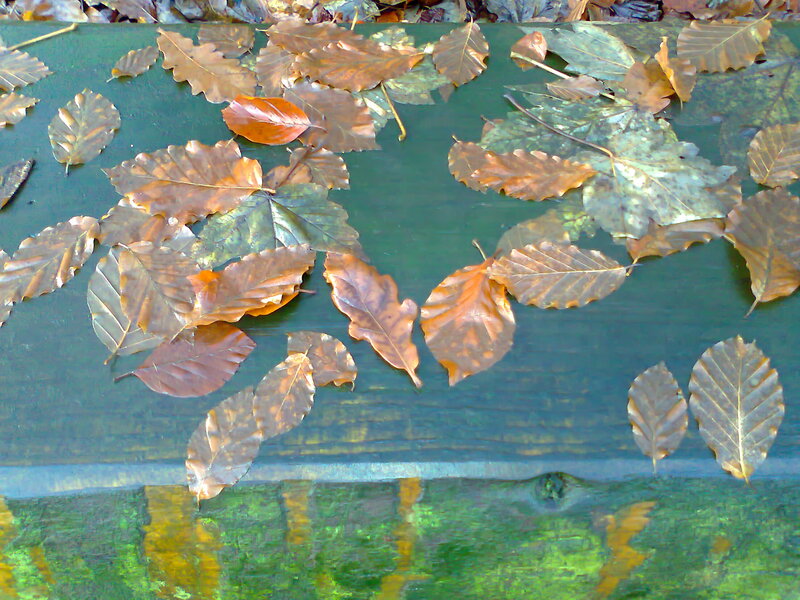 Rhythms of city and civic life are affected by seasons: how do we experience this? In contrast, at a personal level, we all have stories which give emotional resonances to the stages of the year. We will look for connections and ways to express them as we journey together. Why tune our senses to the natural world? 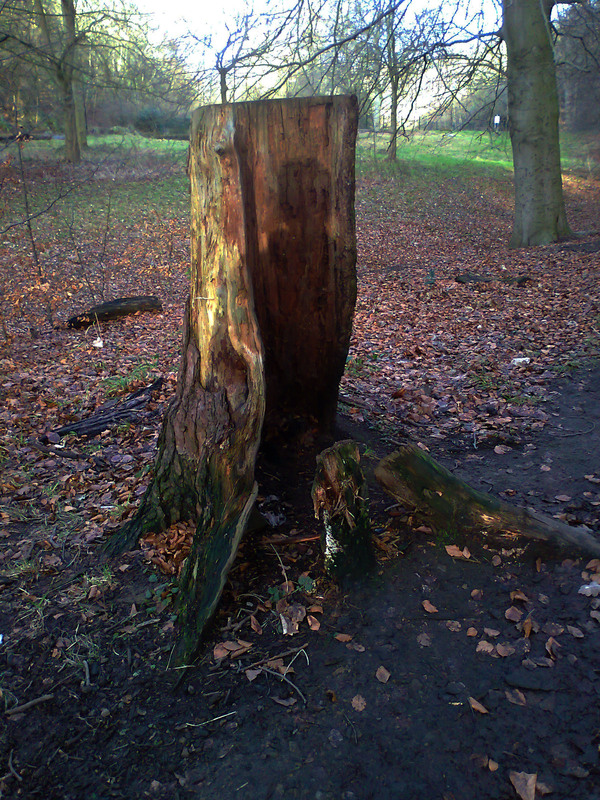 Perhaps because, living in the city, the natural world reflects back to us some neglected parts of ourselves, which may be clues enabling us to flourish as humans made in the image of God. Perhaps because taking natural elements as starting points will challenge some of our habitual thinking and choices about how we move around and perceive our city. Perhaps because there is a crisis in our world which requires us to be more aware of the fragile systems of which we are part, and to shift our consciousness in this area. Perhaps because the beauty of God is an aspect which can fire us up and give us energy and enthusiasm to find our deeper part in creation. Perhaps because deeper connection with nature may confront us with conflict, complexity, contradiction and change. who knows the right time for things. the delicate tension between gathering and letting go. as your love ever ripens in me. 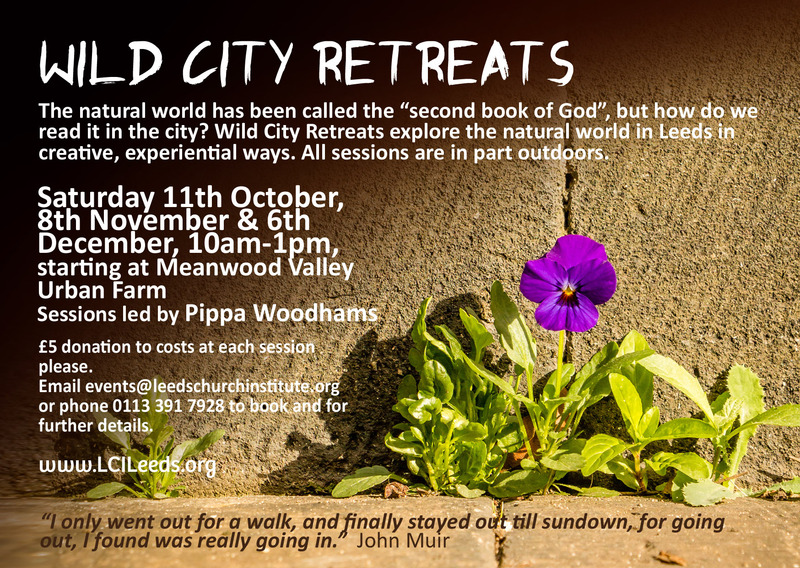 Written by Pippa Woodhams, who will be leading Wild City Retreats. At Meanwood Farm there is a lovely classroom there as a base for our explorations, a café to meet up for lunch afterwards if you wish, as well as a composting toilet! From the valley you can see farmland, industrial relics, factories, warehouses, student flats. Since the 1970s the project has attracted activists, environmentalists and educators of many kinds. See www.mvuf.org.uk/about/history/ As it has grown it has become an important centre for environmental and community education. Any of these three may be attended as one-offs, although each will build on the previous, and by January we will be looking for a committed group to continue through the year. We ask for a suggested donation of £5 per session to cover the cost of materials. INFORMATION: contact pippa.woodhams@gmail.com for further details or conversation. BOOKING: Please email events@leedschurchinstitute.org or phone 0113 3917928. What if stories changed people, referendums and reality?